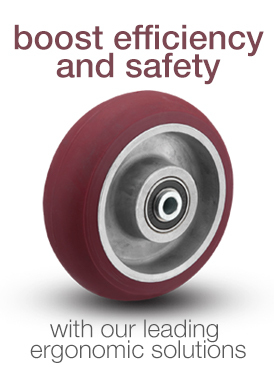 Distribution and Logistics is an in-demand industry, with more and more resources being allocated as e-commerce shopping increases. 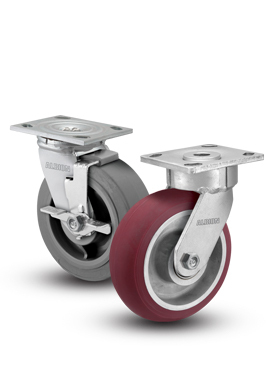 Reliable casters can help make fulfillment a more efficient and less strenuous task for employees. 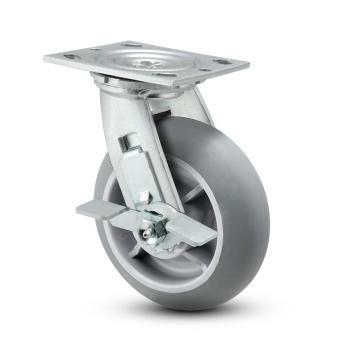 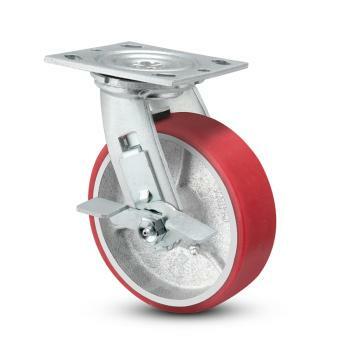 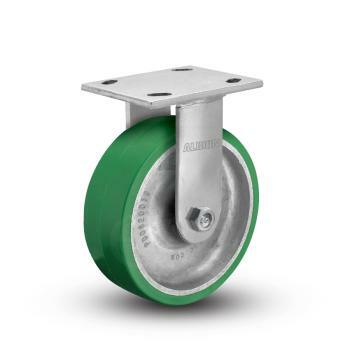 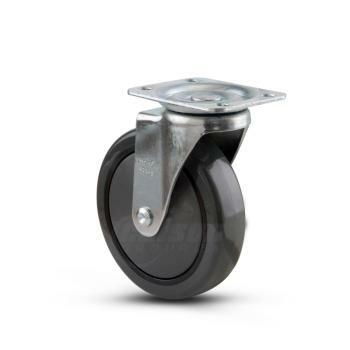 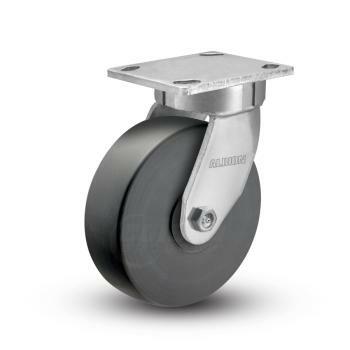 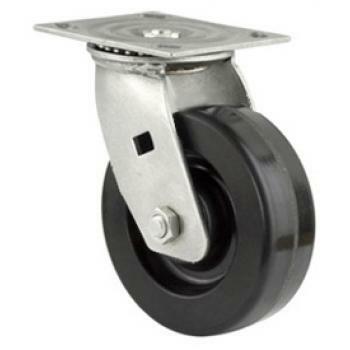 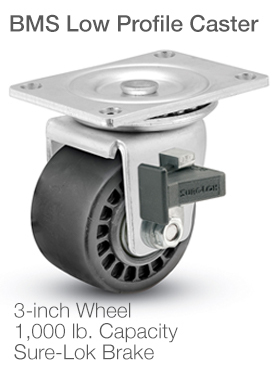 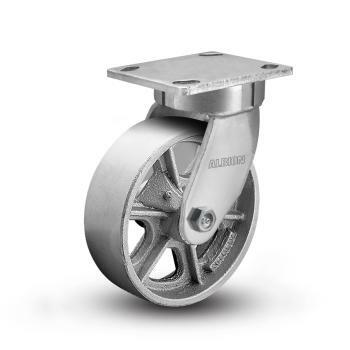 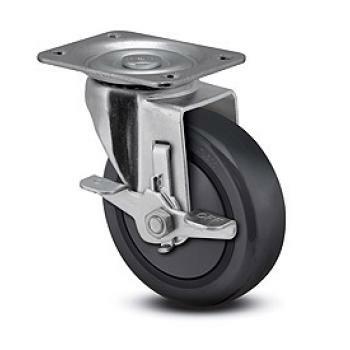 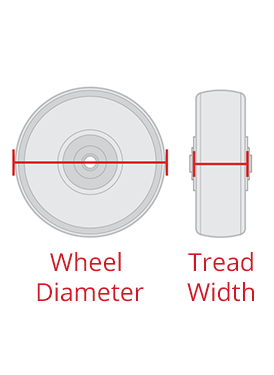 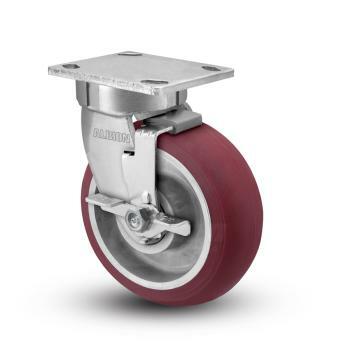 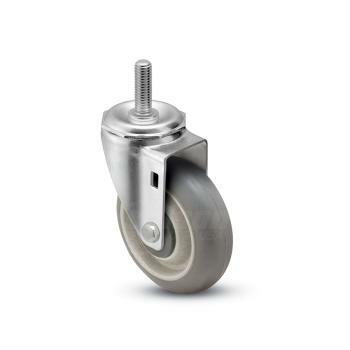 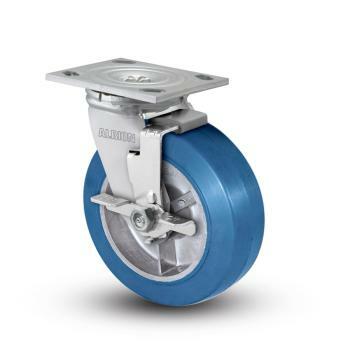 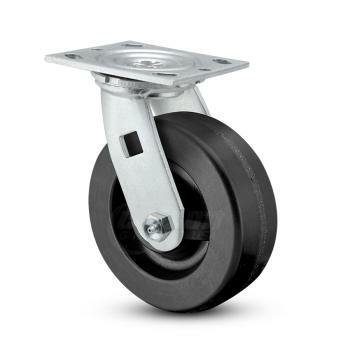 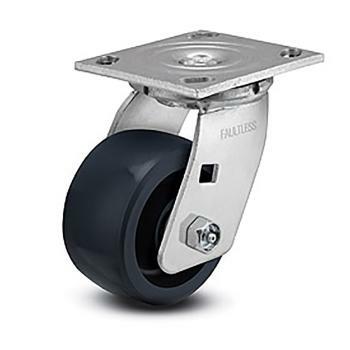 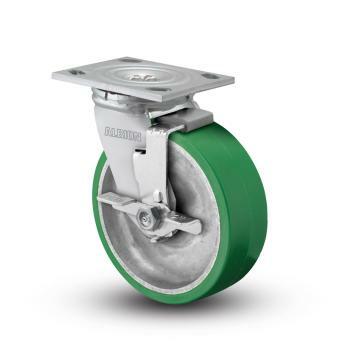 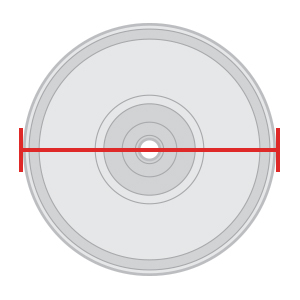 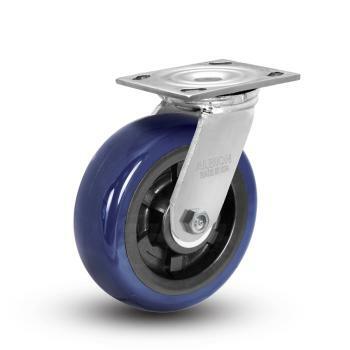 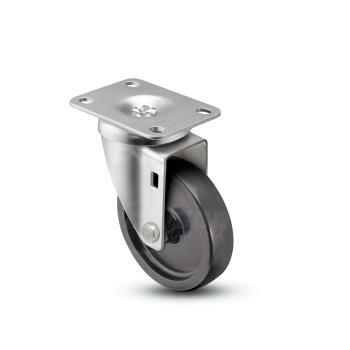 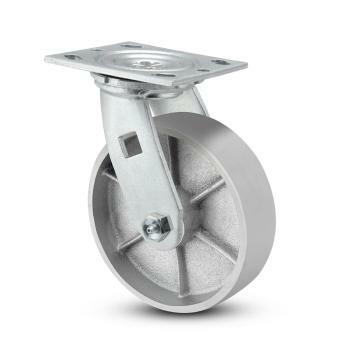 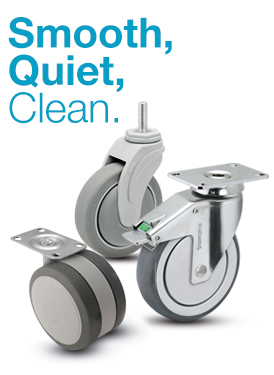 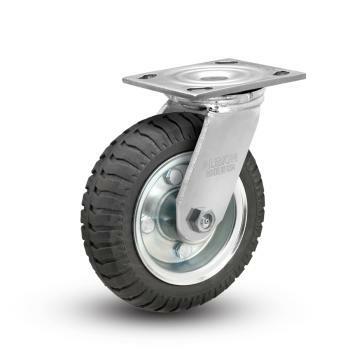 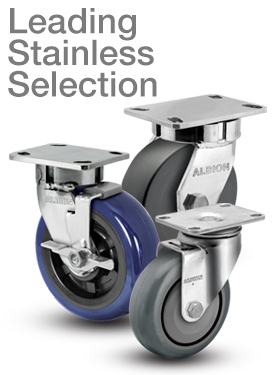 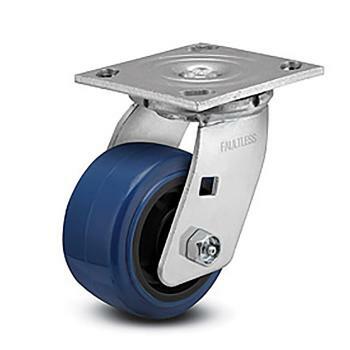 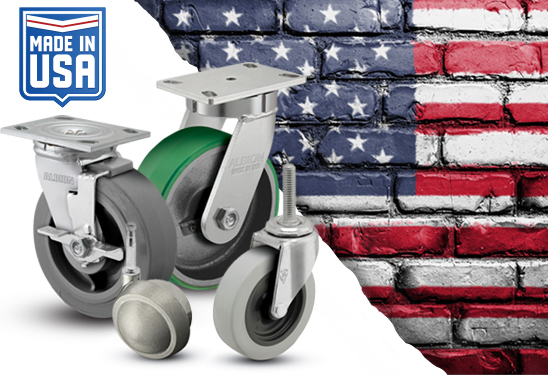 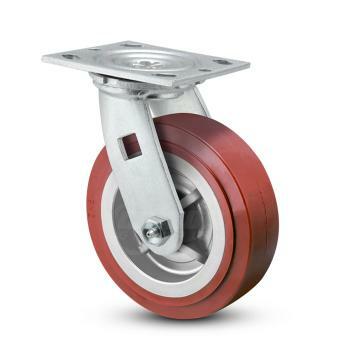 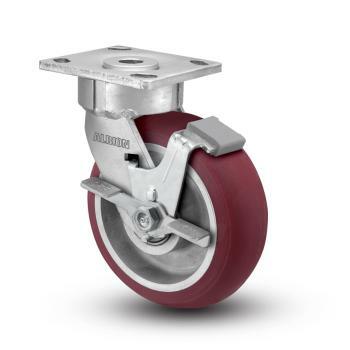 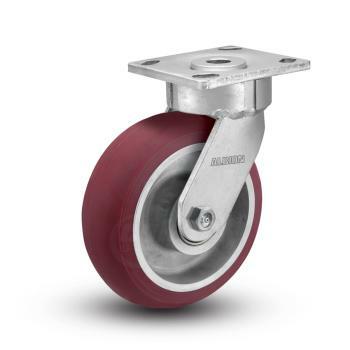 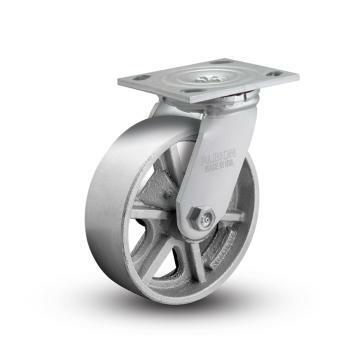 Our distribution casters have large weight capacities - up to 2,000 pounds per caster - and many feature non-marking, ergonomic wheels which start rolling easily, to provide less back strain. 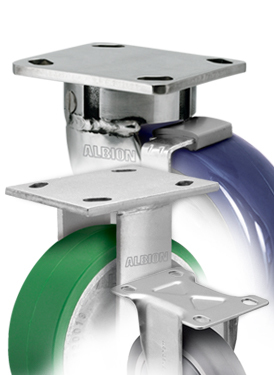 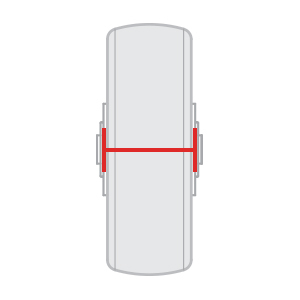 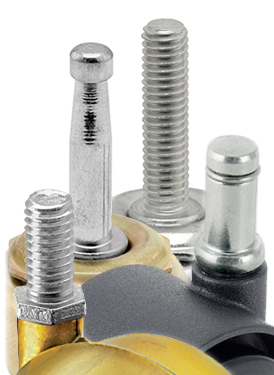 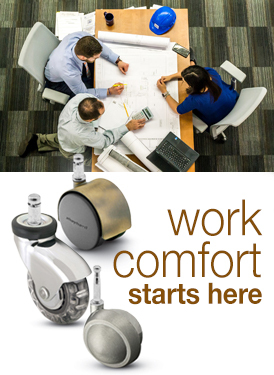 Kingpinless caster options increase mobility while increasing productivity and reducing employee downtime due to injury.